Rahul Gandhi took to Twitter to term the release of Jaamat-ud-Dawa chief Hafiz Saeed as a failure of the ‘hugplomacy’ policy of Prime Minister Narendra Modi on Saturday. 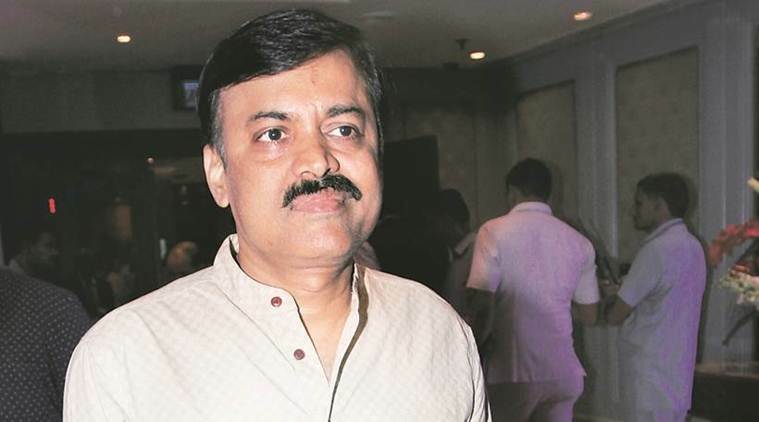 Minutes after his tweet, BJP’s national spokesperson, GVL Narasimha Rao, hit back at the Vice-President of Indian National Congress, asking if he has congratulated the mastermind behind the Mumbai attacks. In a tweet on Saturday, Rahul Gandhi wrote, “Narendrabhai, बात नहीं बनी. Terror mastermind is free. President Trump just delinked Pak military funding from LeT. Hugplomacy fail. More hugs urgently needed.” This jibe was aimed at the diplomacy that Prime Minister Narendra Modi hopes to achieve by hugging the US President Donald Trump. The part about Trump needing more hugs to side with Modi has been jibed at by Rahul Gandhi on a prior occasion as well. Whenever anything happens to affect the relations between India and the US, Rahul tweets that Trump needs more hugs. The tweet also referred to the US Congress passing a bill earlier this month asking Pakistan to drop action against the Lashkar-e-Taiba as a condition to receive military funding. Within minutes of his tweet on Saturday, GVL Narasimha Rao tweeted, “Rahul baba, आदतें नहीं बदली हैं| For once,stand with the country & not with Terrorists as is your habit. You are a known sympathiser of LeT. WikiLeaks & Ishtar Jahan case cover-up exposed your links. BTW, have you congratulated your “Hafeez Saheb’s” on his release yet?” The BJP has accused the Congress many times of sympathising with the terrorists, Narasimha Rao saying that ‘Congress ke haath, aatankwadiyon ke saath’ would be a better fit slogan for the party. “While Manmohan Singh’s government treated Pakistan as a victim state and let it off lightly, Narendra Modi has succeeded in isolating and cornering Pakistan as terroristan not just in the region but globally and in all international fora like the UN, G20, BRICS, ASEAN etc,” Mr Rao said.